That’s right, the rapper. 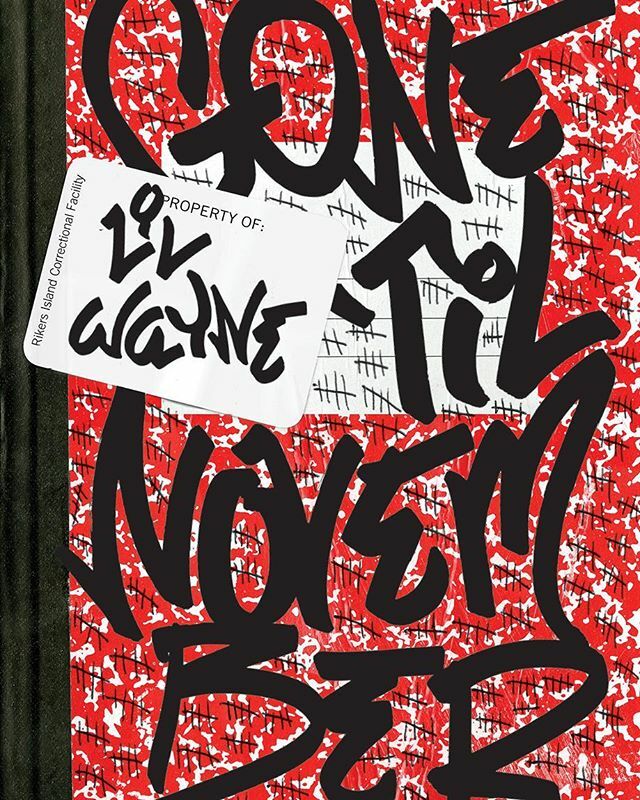 Gone ‘Til November is his long-awaited book-form release of his diary from a prison term served in 2010. What can I say, I like the unexpected, and Lil Wayne certainly has a perspective to offer. Isn’t it bugged out how only time will tell? Stick around for my review to come.